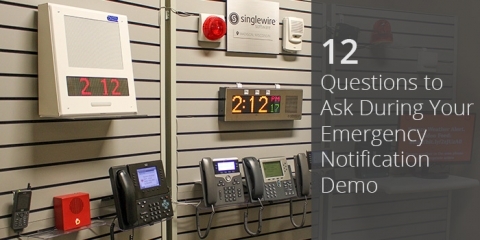 Be sure to ask these 12 questions during your emergency notification demo to ensure your organization gets the right solution to keep your people safe. 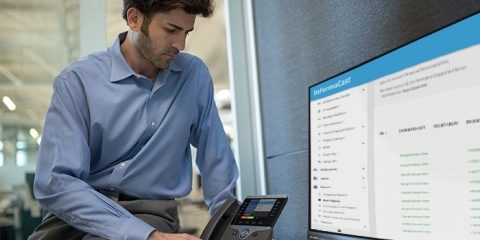 Can Users Opt-In and Opt-Out of Receiving InformaCast Notifications? 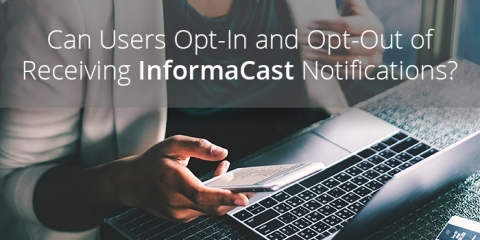 Learn how users can opt-in and opt-out of receiving InformaCast emergency notification system broadcasts. 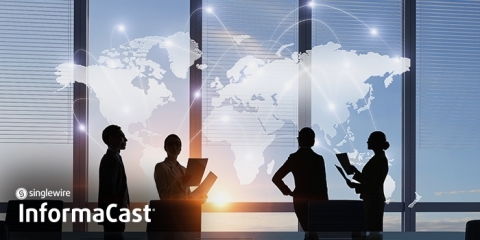 What Kind of Reporting Options Does InformaCast Offer? 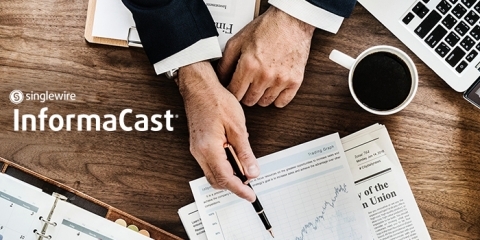 Reporting tools in InformaCast make it easy for users to understand how effective their emergency notification messages are. 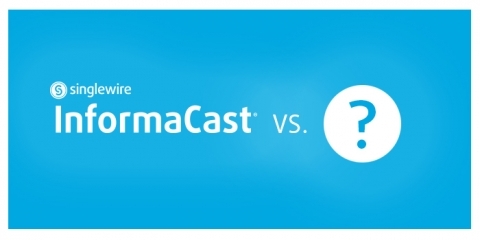 How Does InformaCast Compare to Other Emergency Notification Systems? 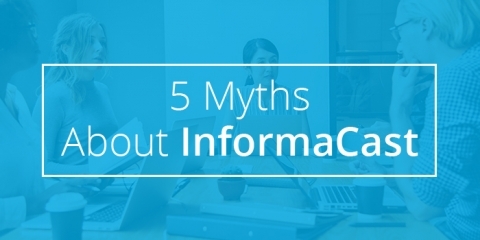 Understand the differences between InformaCast and other emergency notification systems. 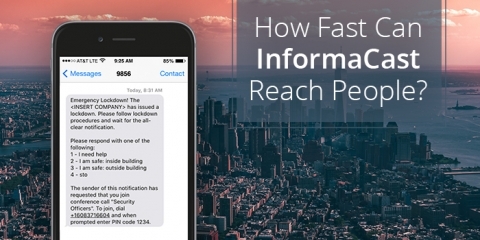 How Do I Load Users into an Emergency Notification System? 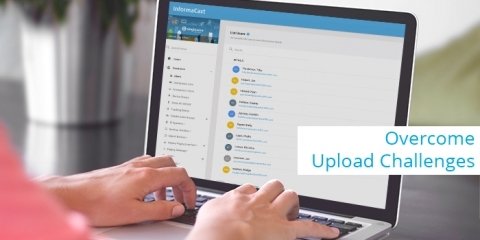 Understand the different methods for uploading users into an emergency notification system.